Watch this short video and see what makes The Barnyard and Carriage House one of the most unique wedding venues in New Jersey. 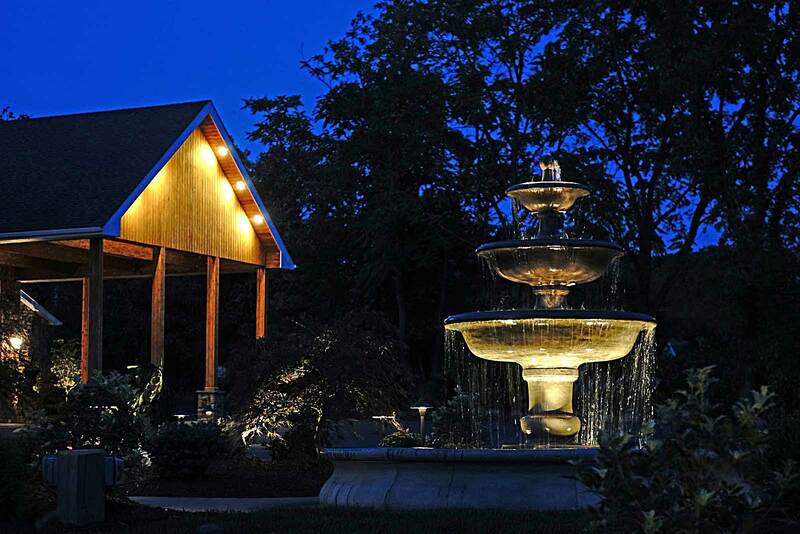 A short walk through the restaurant itself will give you a good feel for the country atmosphere created inside, something many guests are looking for in NJ unique wedding venues. Then owner Michael talks about the long, rich history of the grounds and the restaurant itself which led up to the Carriage House which will host your wedding. With history, beauty, and classic country style unmatched in most wedding venues in New Jersey, it is easy to see from this video why The Barnyard and Carriage House is one of the most unique wedding venues NJ has to offer.